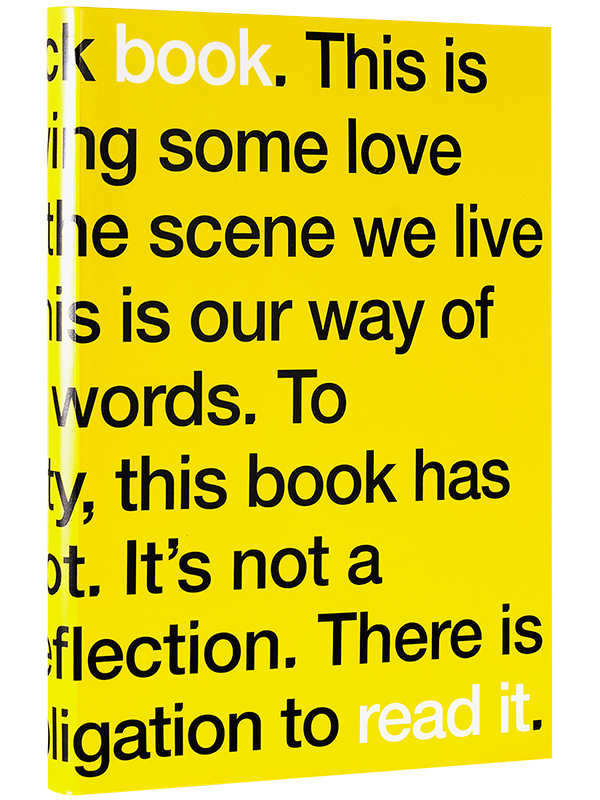 ADE’s first book is a celebration of almost two decades of the Amsterdam Dance Event. 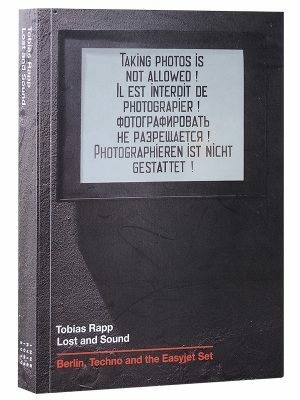 The book aims to signal new developments in electronic music, and pays tribute to some of the people who have helped to light up Europe’s dance floors – musically, creatively and commercially – since the earliest days of dance culture. 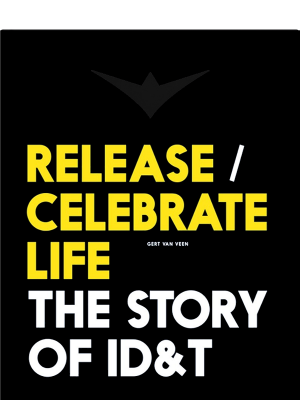 ADE’s first book is a celebration of almost two decades of the Amsterdam Dance Event. 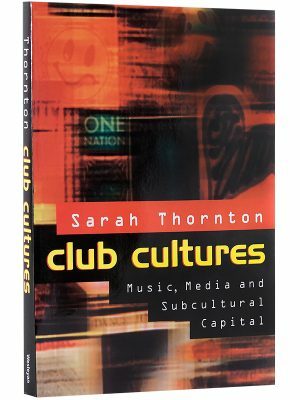 The aim is to signal new developments in electronic music, and pay tribute to some of the people who have helped to light up Europe’s dance floors – musically, creatively and commercially – since the earliest days of dance culture. Examples include Amsterdam’s iconic RoXY club (photographed by Claude Crommelin), which set the template for partying in the Netherlands. 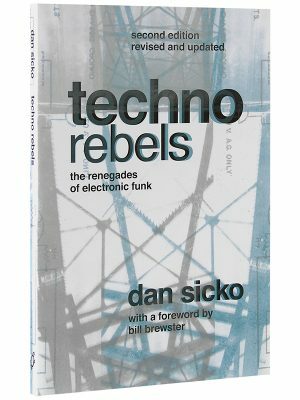 The book also includes an interview with legendary DJ and ADE ‘family member’ Dave Clarke; a piece by Black Asteroid examining Prince’s influence on his work; profiles of seminal Dutch label Delsin Records and club king Olaf Boswijk, founder of Club 11 and Trouw; an insight into what DJs eat on the road; the back stories behind some of clubland’s best known guardians of the door; and Sweden’s contribution to electronic music.